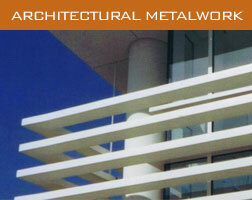 Coastline Steel Corp. is a full-service steel fabrication and installation company. 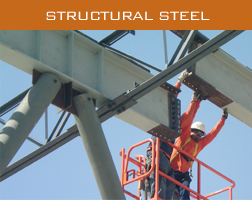 We specialize in structural steel, miscellaneous steel, and architectural metalwork for commercial, custom residential, educational, laboratory facilities and tenant improvement projects. 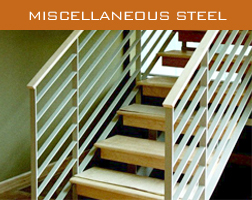 Our quality, precision, and attention to detail enable us to create exceptional products on budget and in accordance with project deadlines.